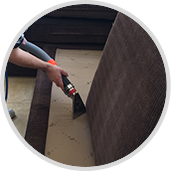 Irvine Carpet Cleaning - Cleaning Services At An Affordable Price! 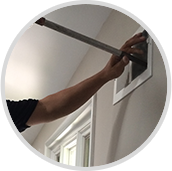 Whether you can't find the time to clean your air ducts or you are just not into scrubbing your grout lines with a toothbrush for hours on end, it doesn't matter because the cleaning techs at Tulip Cleaning Services just absolutely love to clean grout with our super nifty industrial strength cleaning machines. And your couch stains? We have a machine for that too, so forget about DIY solutions that are too risky to test in the first place. 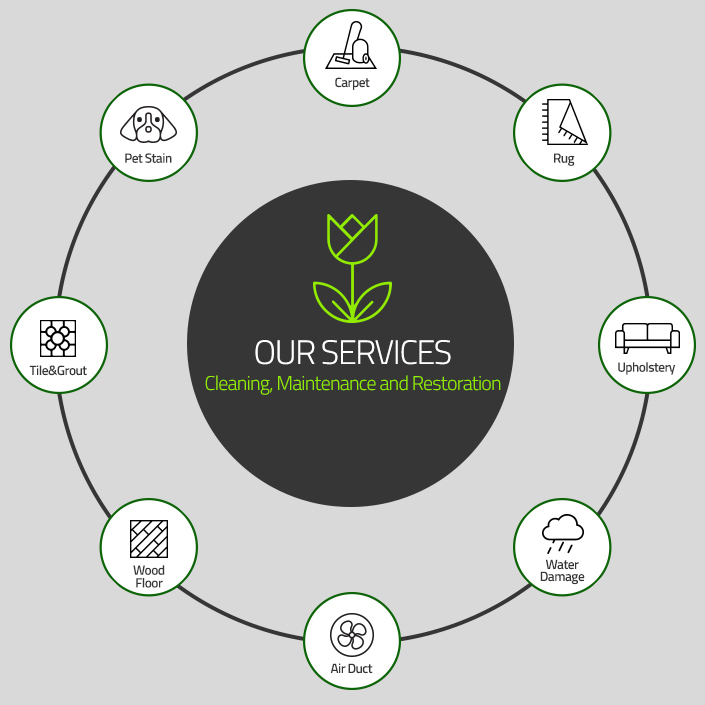 When we decided to go green, we thought of you, the customer, and what you use your carpet for. We know that the carpet in the average home is used as a yoga mat, a sleeping spot for the dog and cat, a wrestling arena for the rowdy boys, and a catwalk for the girly girls. 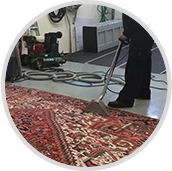 We chose to go green so that carpet cleaning doesn't have to interrupt your life save for a few hours. 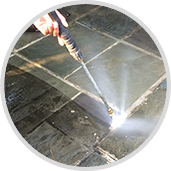 After the drying is complete, you can get back to doing what you do without worrying about any harmful harsh chemical residues floating around. 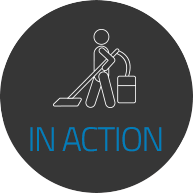 Our cleaning technicians are locals, just like you, so it is quite possible we can take same day appointments. 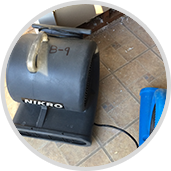 Since we deal with damage restoration and recovery as well, we are available for emergency services 24/7. 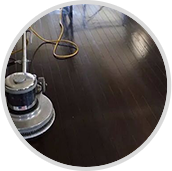 Our technicians are polite, courteous, and discrete, so you can trust us with your most intimate cleaning needs. 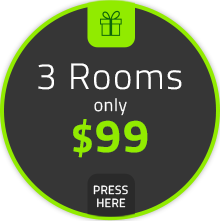 We provide free over the phone price estimates through our customer service representatives who can be reached at 949-345-1840 all week long.